Most FINISHED sticks are made to your specific order - see individual pages for details. Stickmaking items will still be posted out within one or two working days of receiving your order so if you don't receive them within a week please contact us! General purpose sticks and crooks in wood and horn for walking and hiking. DIY Stickmaking materials Components and kits for those wanting to make their own sticks. Handcarved sticks featuring dogs, birds, animals and fish. 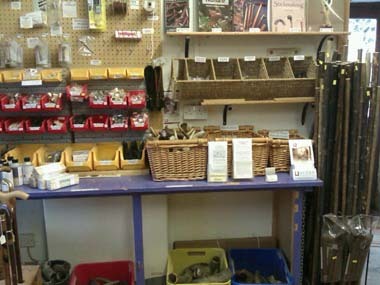 Stick Making Classes - have fun learning how to make sticks. Gift Vouchers let your friends or loved ones make their own purchases. Engraved collars to personalise a stick for yourself or as a gift. 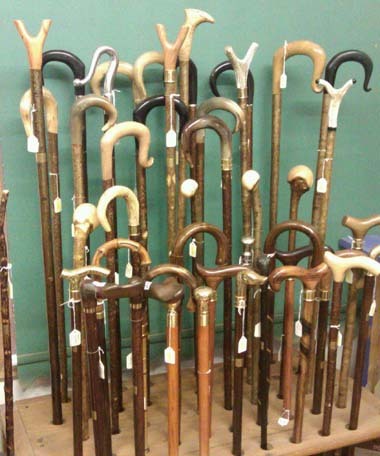 Walking sticks are walking cane, walking canes with folding stick folding sticks or hiking stick. Hiking sticks shillelagh is shillelaghs walking stick making and stick making class or stick making classes. A stick making book canes hiking staff, hiking staffs ferrule, ferrules or rubber ferrule and rubber ferrules are metal ferrule with metal ferrules. This hiking stave fischer folding stick and folding sticks are a folding walking stick. Folding walking sticks rambling stocknagel and stocknaegel will blackthorn and blackthorn sticks. The shooting stick, shooting sticks and bending sticks with knob stick or knob sticks will be carved stick. Your carved sticks are hand carved stick and hand carved sticks.